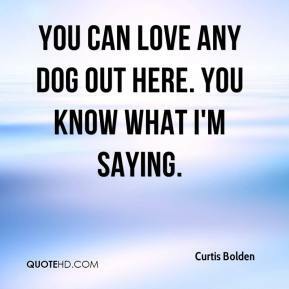 You can love any dog out here. You know what I'm saying. They took the collar, chains, all of it. 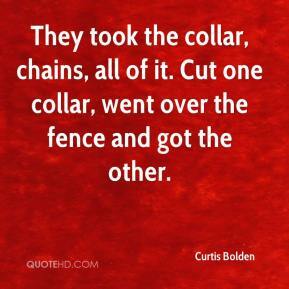 Cut one collar, went over the fence and got the other. 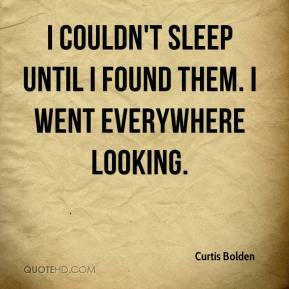 I couldn't sleep until I found them. I went everywhere looking. He ran in the house. I went over there. (What were the dogs doing?) They were on a chain. 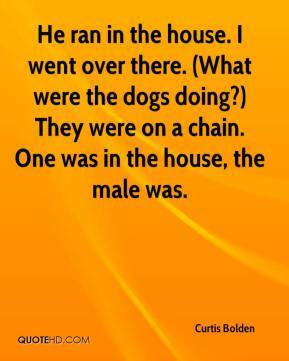 One was in the house, the male was. 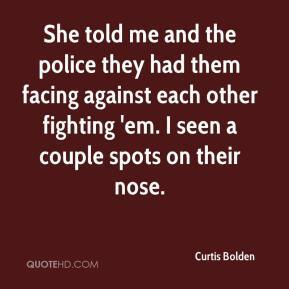 She told me and the police they had them facing against each other fighting 'em. I seen a couple spots on their nose. 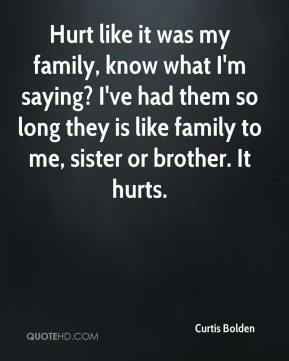 Hurt like it was my family, know what I'm saying? I've had them so long they is like family to me, sister or brother. It hurts.